Harness the power of intuitive security. 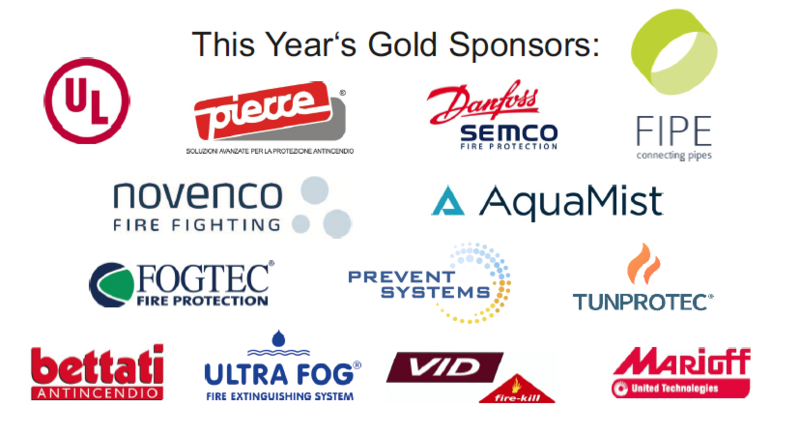 Avigilon brings you technology that enables more profitable decisions. From products to customer service to innovative industry breakthroughs, we've got the solutions businesses trust when security matters. © 2016 Avigilon Corporation. All rights reserved. 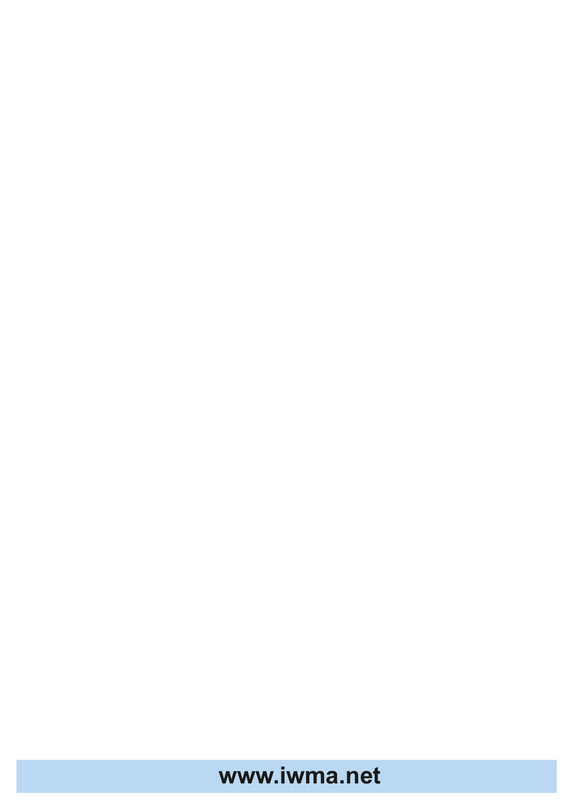 AVIGILON, the AVIGILON logo and TRUSTED SECURITY SOLUTIONS are trademarks of Avigilon Corporation. SMARTrestoration Allows the installer or integrator to remotely reboot and restore the server’s original factory images. SMARTdeflect Protect video systems from hackers with BCDVideo SMARTdeflect. An innovative two-factor authentication app designed for BCDVideo access control and video recording servers. Every minute video is down, incidents can occur. 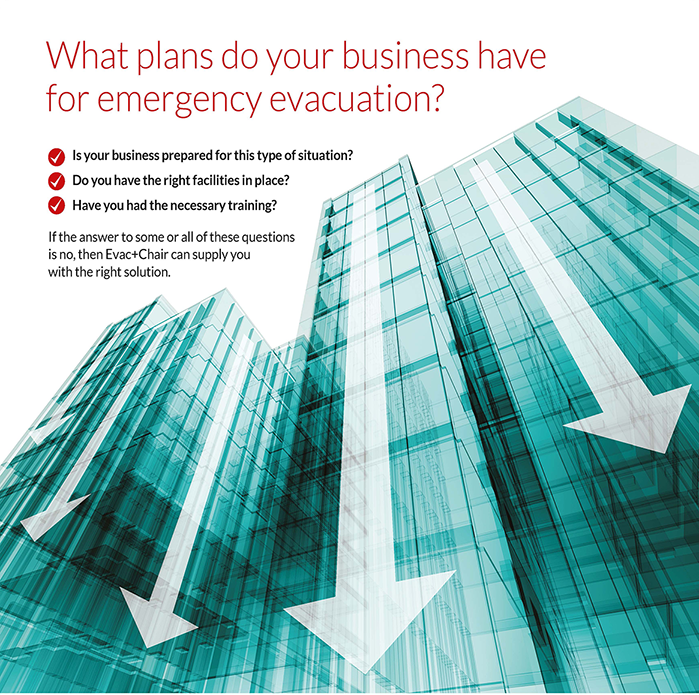 The best video surveillance solutions are backed by next business day, on-site service. 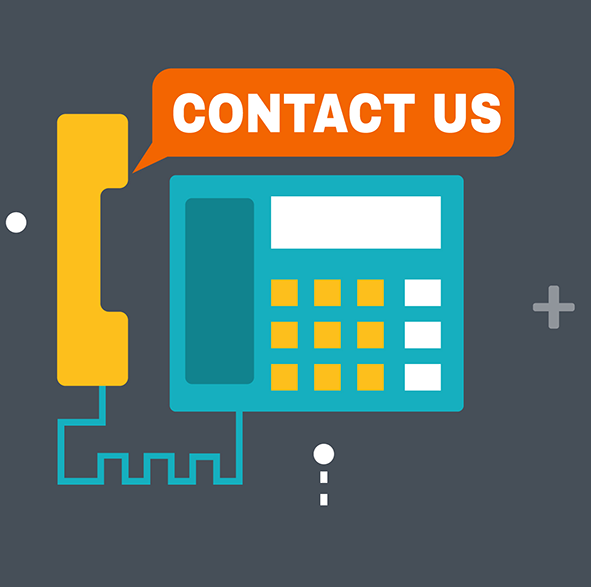 Whether that means replacing parts or entire devices, a reliable solutions provider will have an engineer there to correct any issues that may occur. 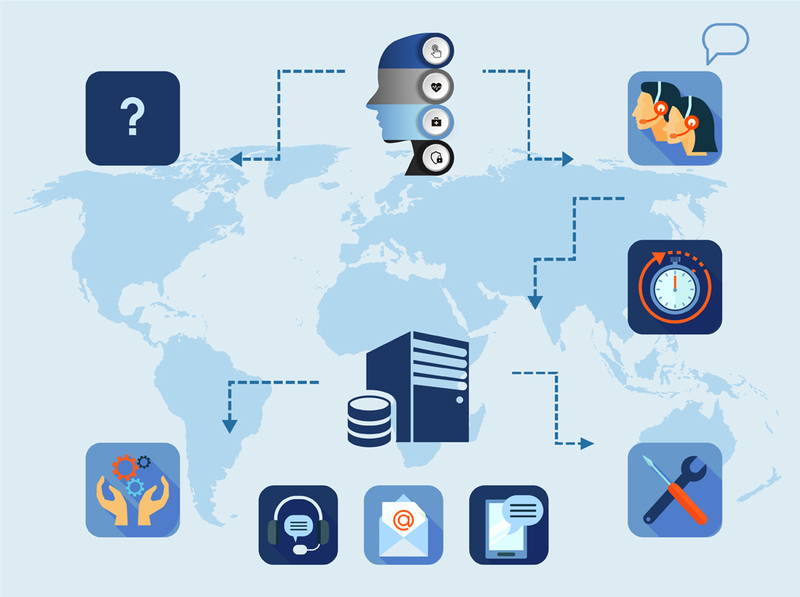 SMARTvault Isolates storage of VMS configuration data; auto-backup can be set thru VMS, AMS & BMS software, and can remotely restore settings and automatically re-save every 24 hours. BCDVideo SMARTtechnology also gives system administrators and support technicians more power than ever to remotely fix almost any system complication. If the hardware is found to be the problem, BCDVideo backs almost all products with a five-year worldwide on-site warranty with a next-business-day response. 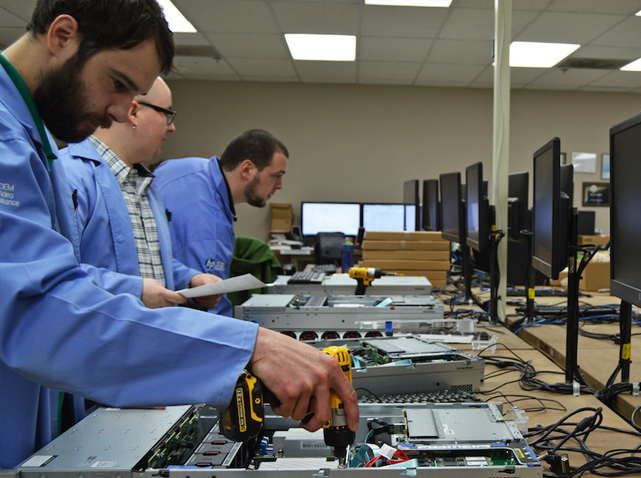 Discover how BCDVideo works with integrators to create custom-built solutions backed by industry leading support at www.bcdvideo.com or send us an email at info@bcdvideo.com. 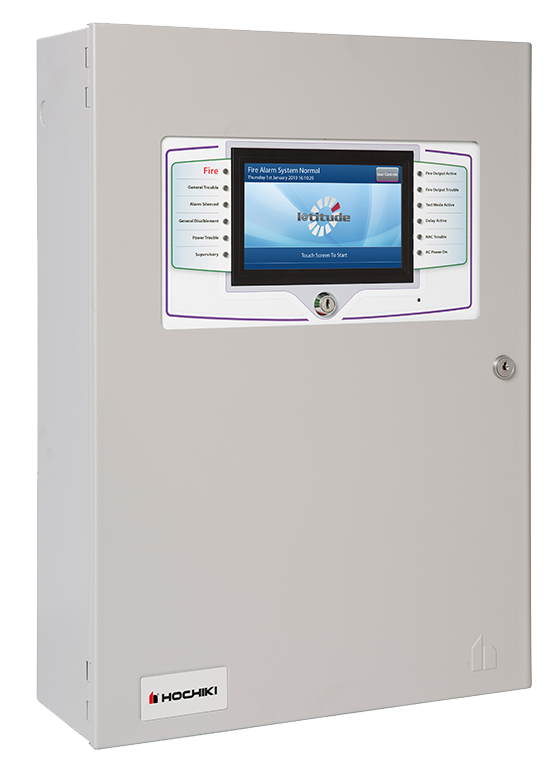 SMARTconnect Provides technical access (when user approved) for remote diagnostics and troubleshooting. 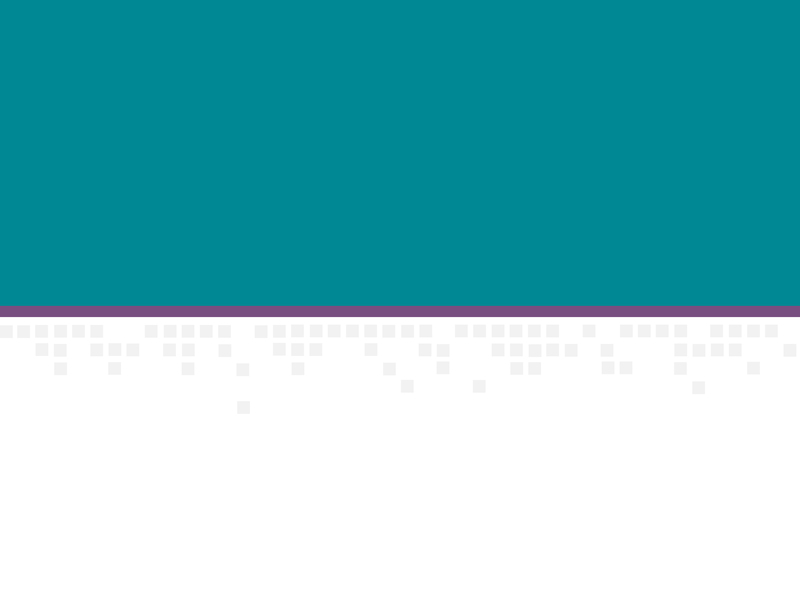 A trusted private and secure connection to a BCDVideo support technician. Surveillance solution providers are an essential part of any security project. 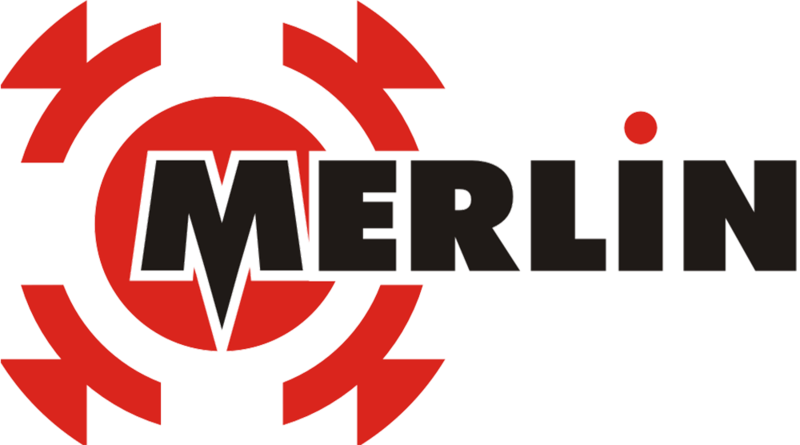 They’re needed to complete specialized designs and builds that meet the quality standards of the companies that buy from them. Yet, not all solution providers are capable of delivering on their promises. When this happens, security integrators lose time and money. 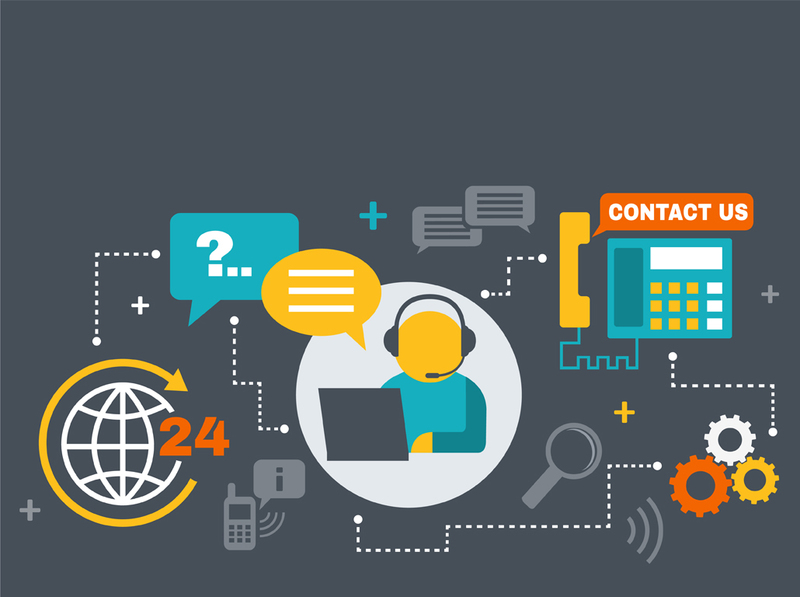 In the security industry, customer support means more than just a warranty. That’s why BCDVideo offers support before, during, and after the sale for all video recording products with lifetime phone support. 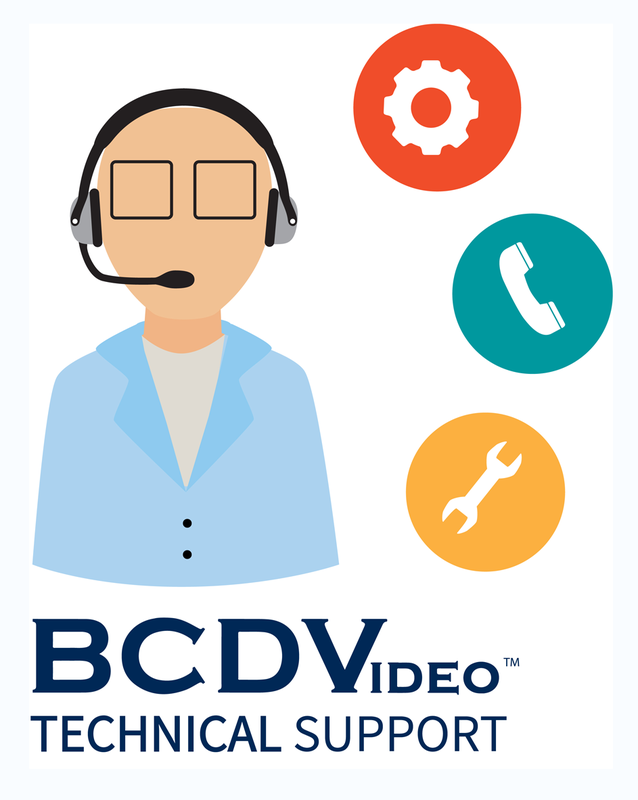 When something goes wrong, BCDVideo technical support can remotely troubleshoot the problem and resolve the issue over the phone or with a simple firmware update patch. 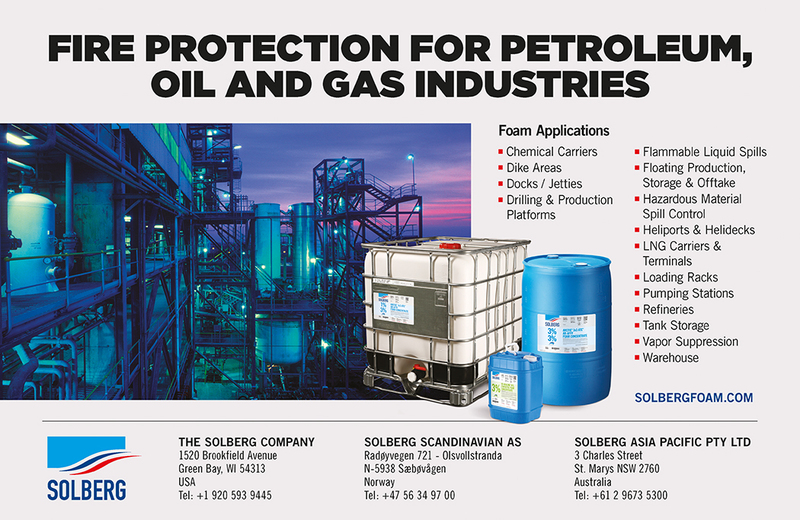 GEUTEBRUCK complete solutions inspire through their outstanding quality and they used by numerous renowned companies in various industries throughout the world. In addition to industrial companies and power utilities, museums, banks, airports and prisons rely on the high quality of the security technology. This is due to the broad industry know-how of our experts and our business model: Software and hardware components developed in-house combined with selected procured products. 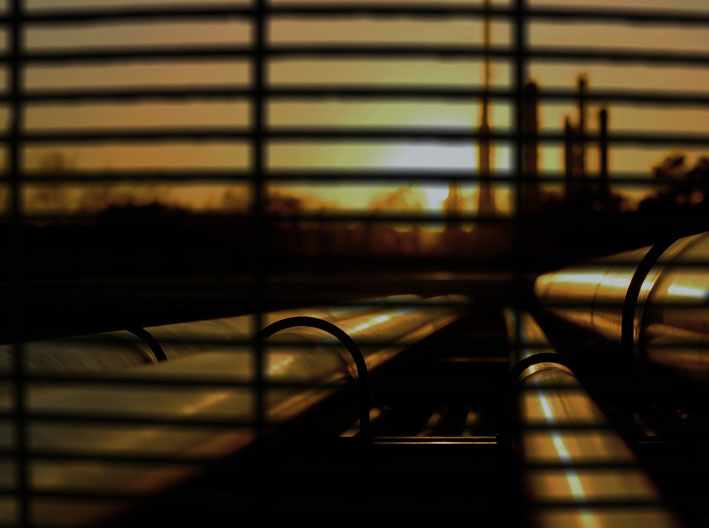 In addition, beyond classical security applications, GEUTEBRUCK now offers solutions such as supply chain security – the visualization and documentation of supply chains. "Our solutions make the environment of our customers safer – and help promote business success: Through intelligent visualization of processes, supply chains can be optimized, for example – the results speak for themselves," says Christoph Hoffmann, MD of GEUTEBRUCK. 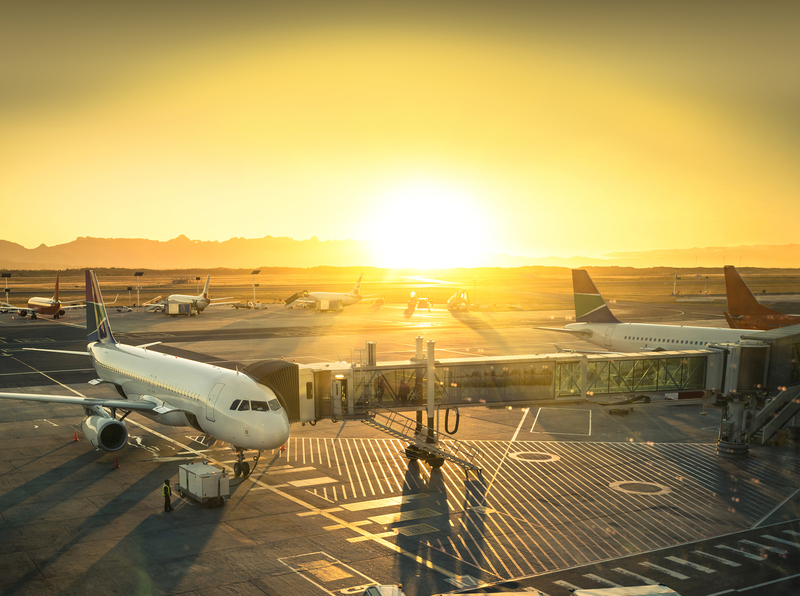 In today’s world, aviation companies and logistic companies in general are subject to intense scrutiny and they are faced with daunting challenges. 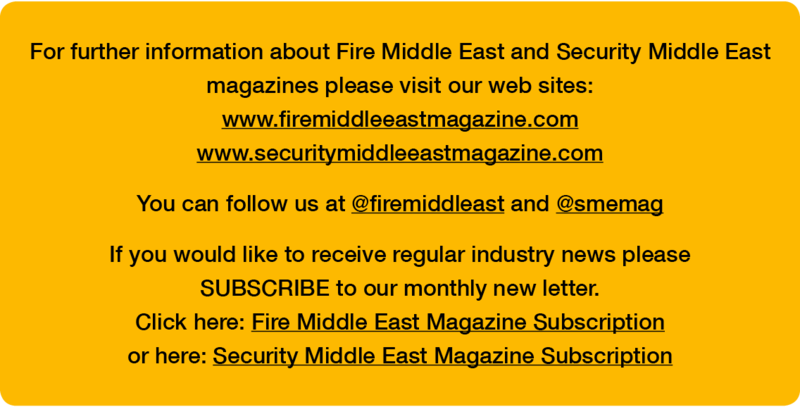 The most pressing of these are certainly security needs and the related regulatory requirements. In addition, the increasing volume of goods and passengers requires a sophisticated logistics system to maintain smooth operation. With GEUTEBRUCK Video Security you can optimize processes, manage compliance and solve security problems. 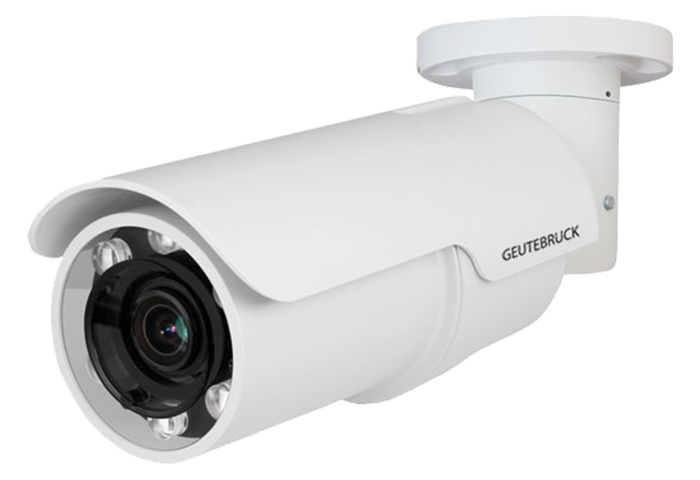 The German company GEUTEBRUCK is one of the world's leading providers of comprehensive hardware and software for video security solutions. GEUTEBRUCK develops solutions for challenging industry-specific applications, including for airports. Can be integrated with pedestrian and vehicle gates for a complete perimeter solution. TERRABLOCK XL was designed for the London 2012 Olympic Games to provide crowd control and then developed to include a patented Energy Transfer System (ETS) and offer protection against hostile vehicle attack. 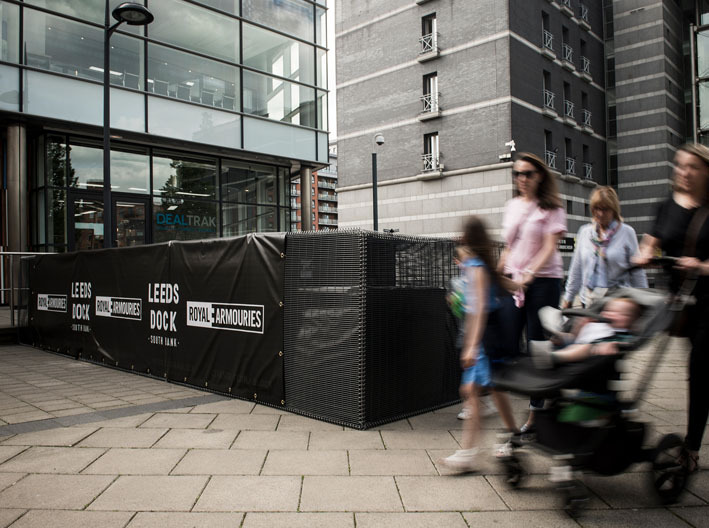 TERRABLOCK XR is a rapidly deployable, crowd control security barrier, providing a short term solution to event security and police requirements. 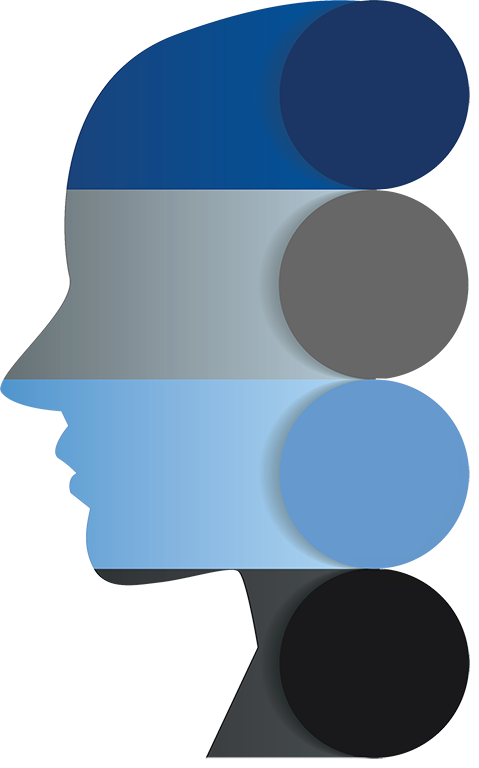 Developed in conjunction with UK Government testing, XR provides an enhanced level of security when compared to traditional barriers. TERRABLOCK XS has been installed in austere and remote locations, providing an enhanced level of high security to oil and gas operators. 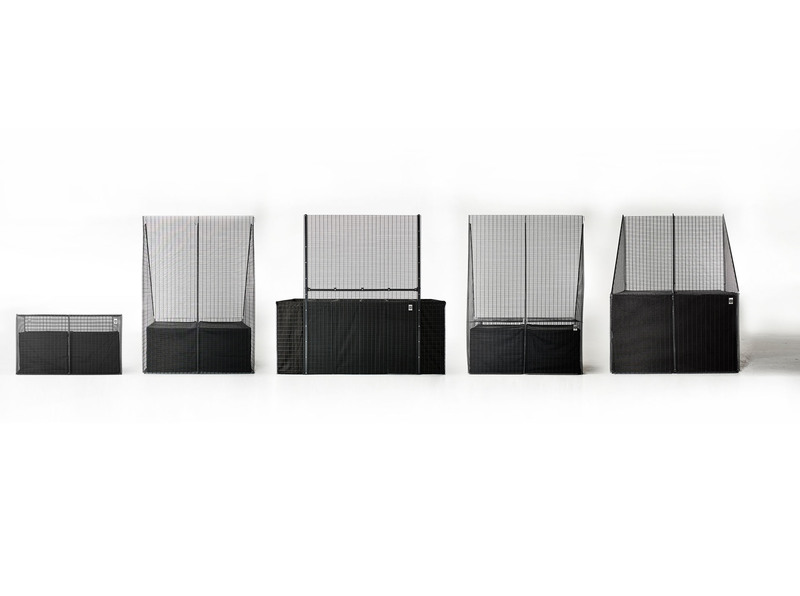 The combination of a geotextile lined mesh basket, fully integrated with a welded mesh post and panel system, provides the user with the ability to use local fill material to create a perimeter security barrier. 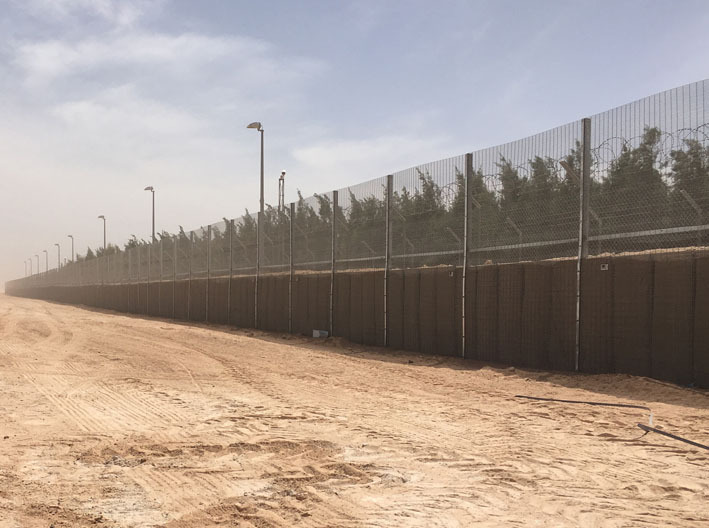 HESCO® TERRABLOCK® is a unique range of completely surface-mounted security barriers, designed for corporate and civilian environments, engineered to provide the best safety and security. TERRABLOCK can integrate with current security measures, with little or no impact on the surrounding environment and aesthetics, allowing businesses to operate as normal. TERRABLOCK units feature a patented Energy Transfer System designed to protect infrastructure at risk of vehicle attack. 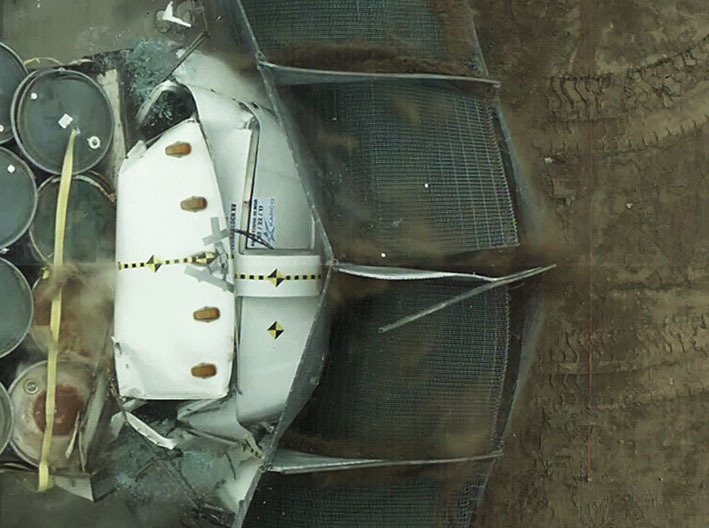 Crash rated to ASTM 2656-15:M50P1, TERRABLOCK XV stops a 6,800KG vehicle traveling at 50mph. Engineered for projects requiring immediate protection, without the need to construct foundations, delivering a high security solution that inspires confidence. With global group sales turnover exceeding £400m, Hochiki Corporation is a wholly independent, multinational, publicly listed company located in Japan with over 1,700 employees working across six manufacturing plants, 36 sales offices and 13 subsidiaries. 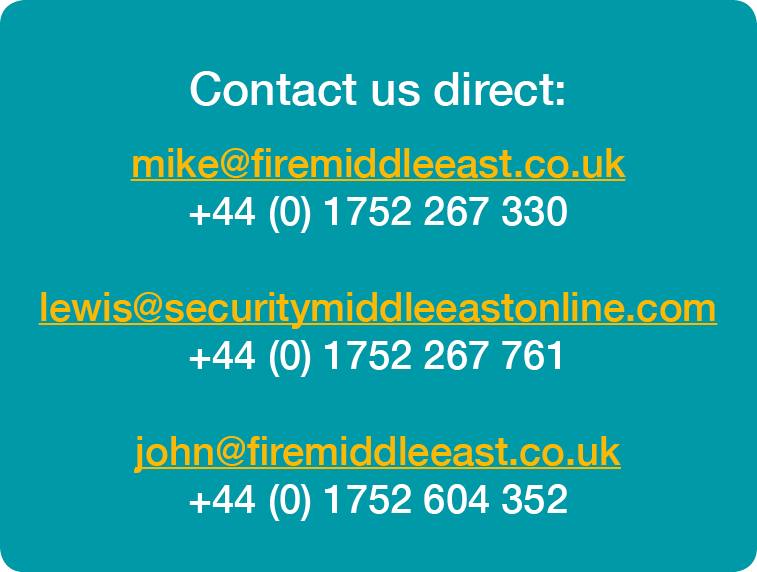 Hochiki Middle East FZE is an industry leading manufacturer of fire detection and emergency lighting solutions. Offering cutting edge EN, UL and FM approved ranges, Hochiki sets the benchmark for high-integrity and long-term reliability. 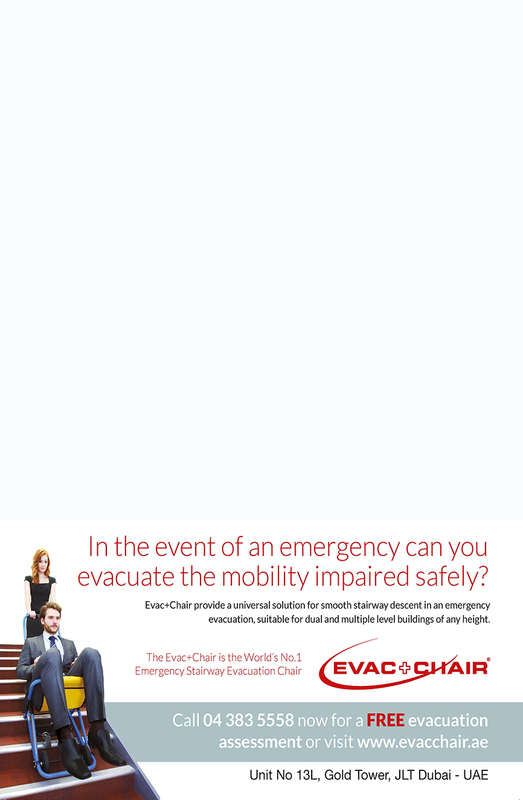 Introducing L@titude, Hochiki’s fully customisable life safety platform. EN approved and capable of recording up to 10,000 events and incidents, L@titude is ideal for large-scale applications such as hospitals, shopping centres, airports and schools. Its sophistication and modular capabilities make it a system of the future, with endless possibilities to integrate new technologies. 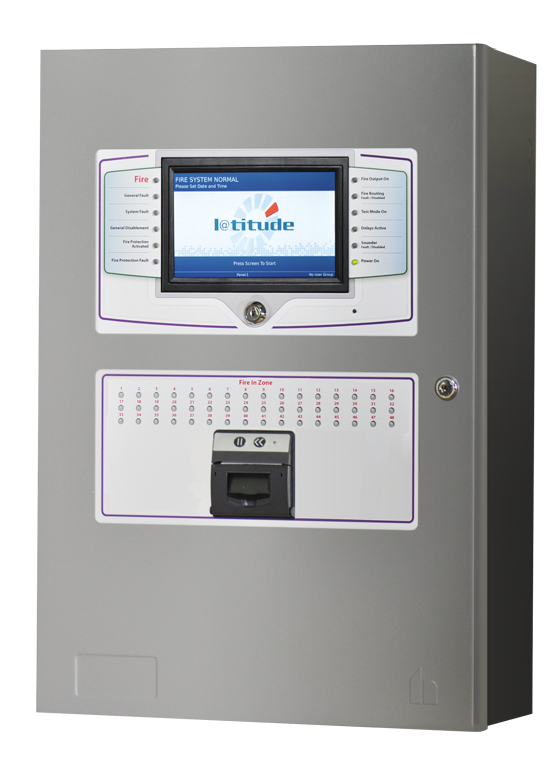 For more information about the functionality of L@titude, visit www.hochikieurope.com/latitude. The M15-Thermal is equipped with a pre-installed thermal image sensor that detects vehicles and people in total darkness with extremely high accuracy. 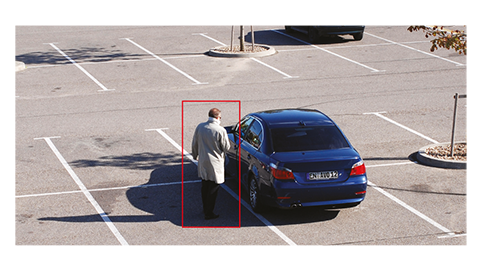 A second optical sensormodule can be fitted to provide positive object identification for complete lowlight security. Automatic temperature alarms can be generated automatically with thermal radiometry (TR), which is vital to detect potential fire or heat sources. 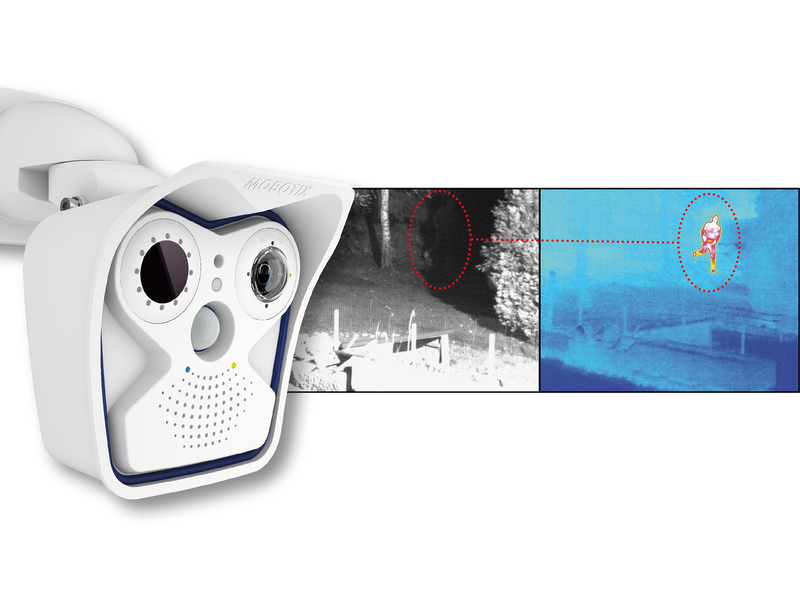 MOBOTIX thermal dual camera systems offer also thermal overlay to localize hotspots in the visual image to prevent bigger damages and fire. MOBOTIX is a software company with its own IP camera products, all made in Germany. Fields of application include high-security areas like prisons, airports or soccer stadium because MOBOTIX systems have no restrictions in terms of number of users or cameras. The professional video management software (VMS) and the video analysis are parts of the system offering. 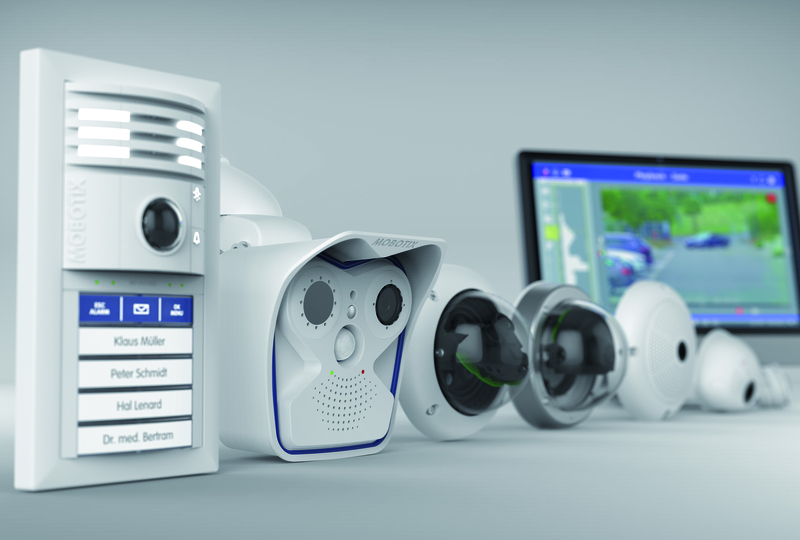 In addition, software updates are free via download and transform every MOBOTIX product into a future-proof investment with one of the highest returns on investment. MOBOTIX cameras are equipped with 6MP “Moonlight Sensor Technology“ which is very light sensitive and produces brilliant videos even in difficult low-light conditions without any motion blur. 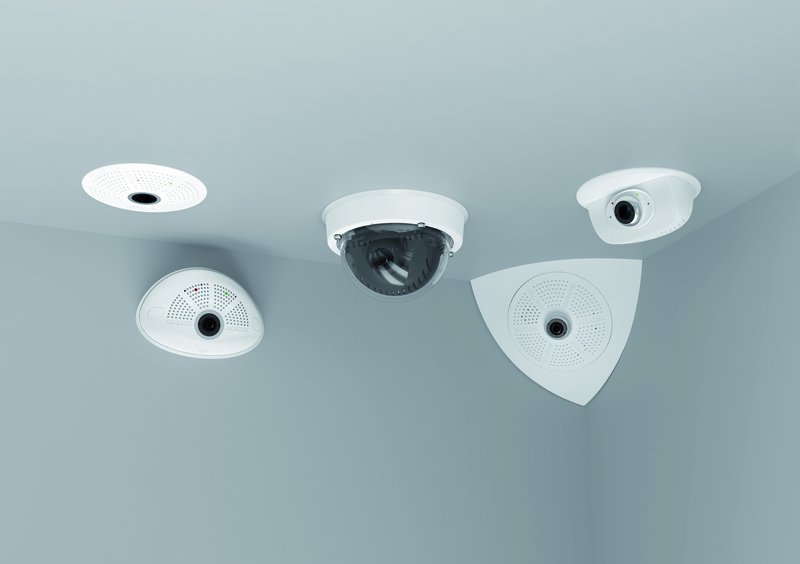 MOBOTIX IP cameras have been known for their high-quality video performance and low bandwidth consumption thanks to their “decentralized architecture”. The cameras themselves manage their video ring buffer on a NAS or server by themselves. 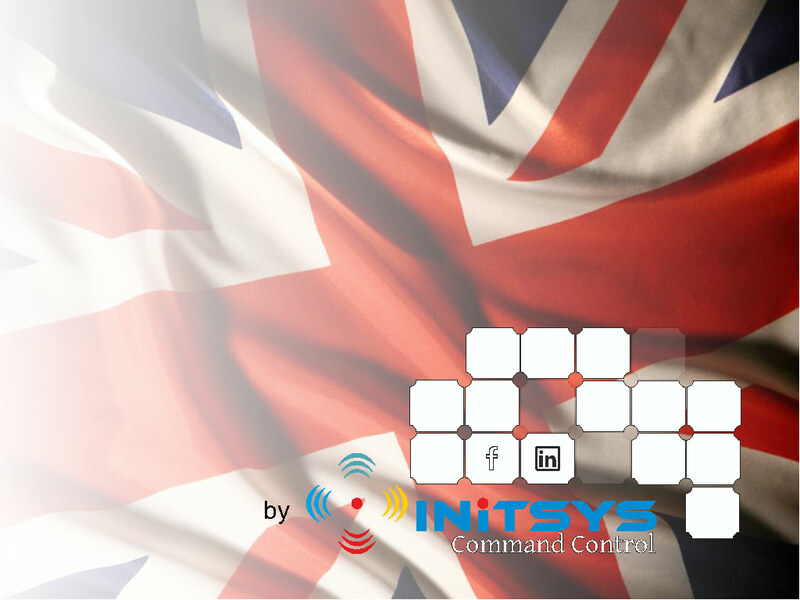 This reduces the workload of the VMS workstation and network. Network fluctuations or longer interruptions are compensated by an onboard video buffer (SD card). The systems are very reliable and need fewer servers, fewer workstations and less network infrastructure than other brands. This reduces the overall system costs as well as power consumption and the total energy bill.